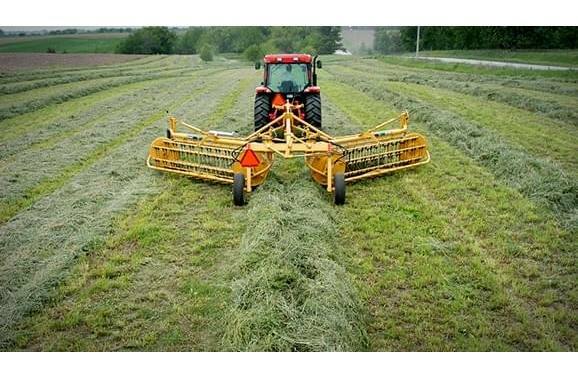 The secret to good bales starts with, box-shaped windrows. 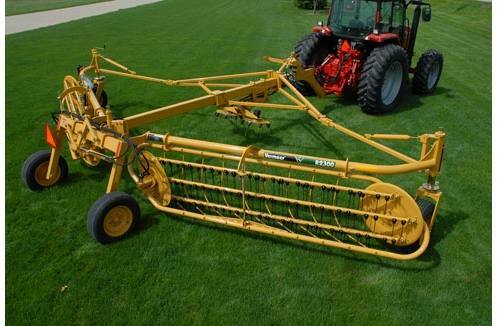 That's what the Vermeer R2300 TwinRake is designed to produce. 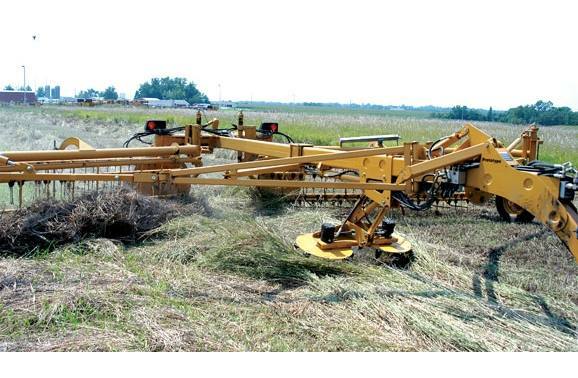 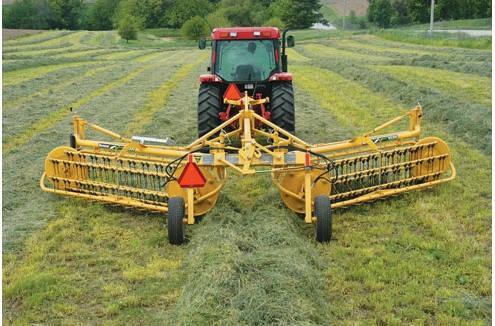 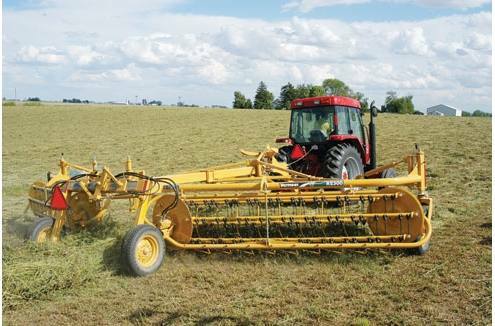 Built to last, the R2300 allows you to adjust the width of the windrows to match your baler. 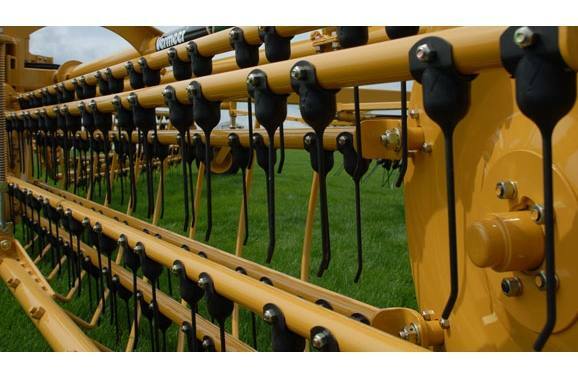 Control the width, basket lift and folding/unfolding systems right from the cab of your tractor.